Spelling. 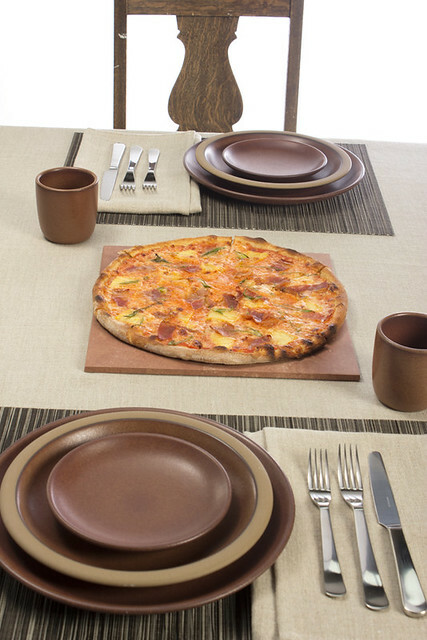 Are you looking for Dinerware? 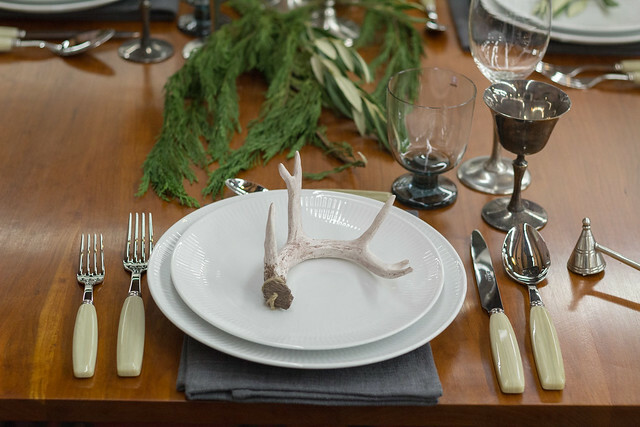 What does dinnerware mean as a name of something? 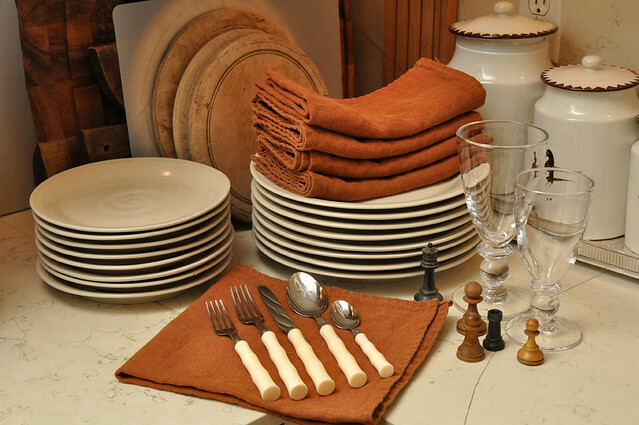 The dishes used for serving dinner. Dinnerware a.k.a. 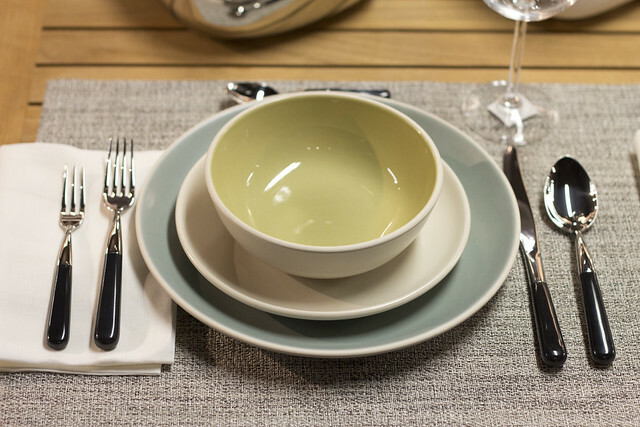 Dishware is the general term for the dishes used in serving and eating food, including plates and bowls. 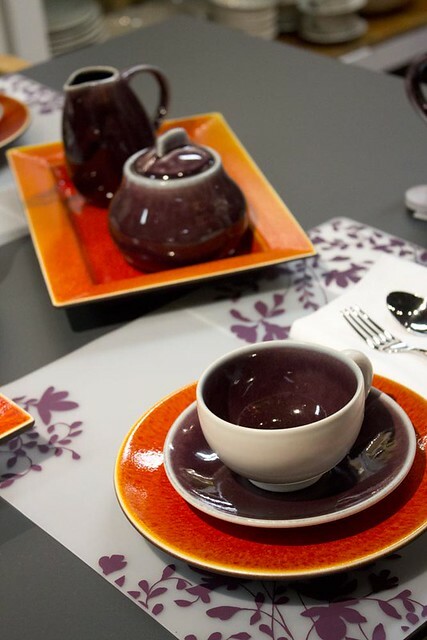 In British English the term crockery is used, and the term dishware is not widely understood. 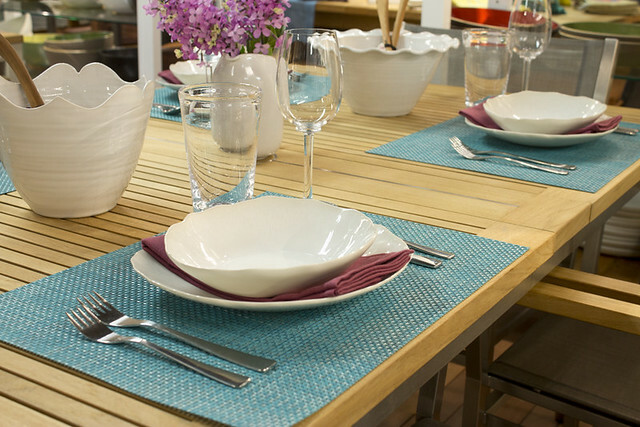 Dinnerware is a synonym, especially meaning a set of dishes, including serving pieces. 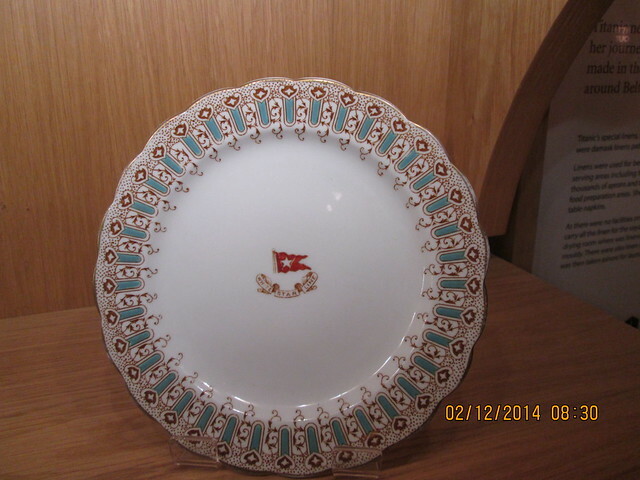 Hand-painted dinnerware is the most expensive, and adding gold or silver rim lines further increases the cost. 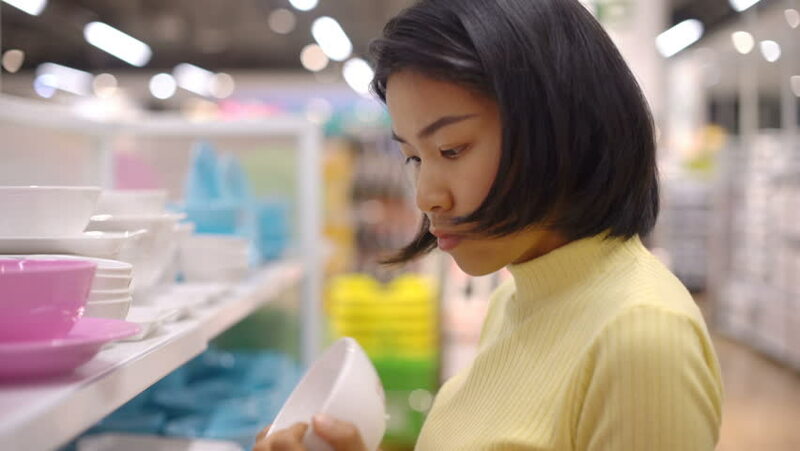 whitewares (dinnerware, chemical and electrical. 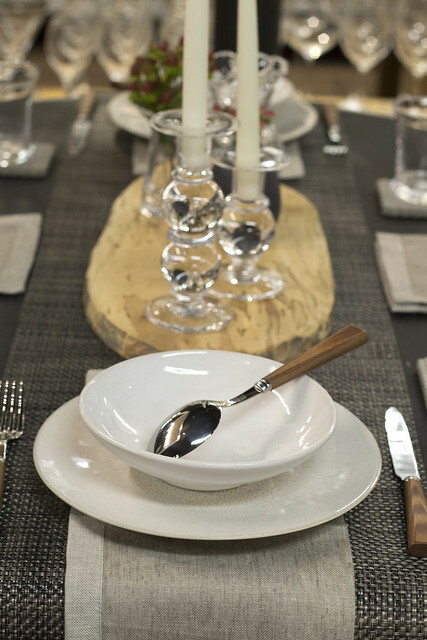 Featuring Coupe dinnerware, Chilewich Boucle placemats, and Libeco Home table linen. 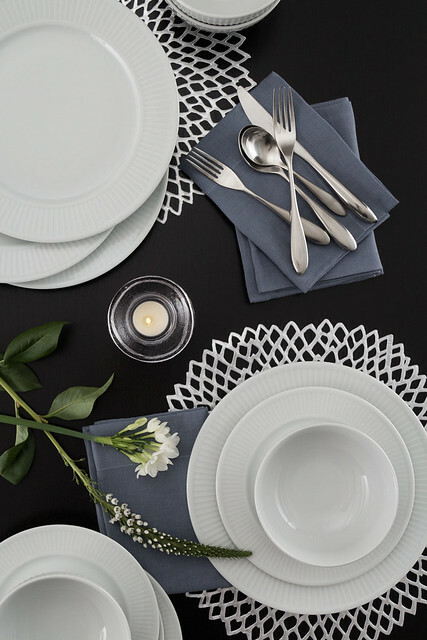 Featuring Simon Pearce Thetford Globe, Pillivuyt Plisse dinnerware, Chilewich Dahlia placemats, and David Mellor City flatware. 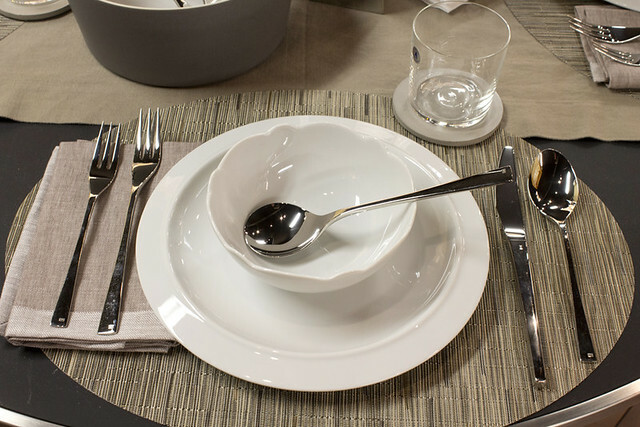 Settings with a Chilewich Oval Bamboo Tablemat in Dune, and linen napkins from the Libeco Home Frascati Collection in Fig and White. Silverware is from the David Mellor Embassy Flatware Collection. See also the pronunciation examples of Dinnerware! 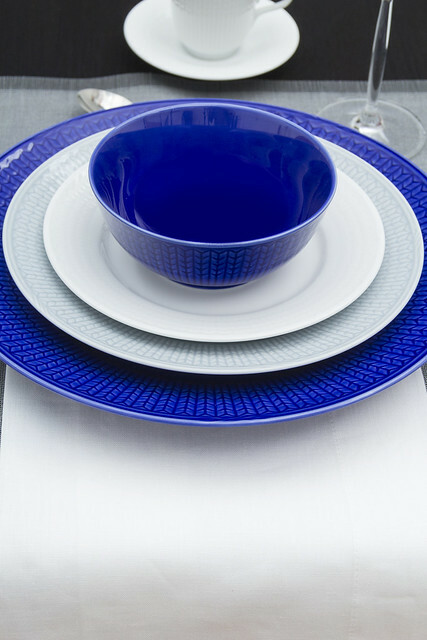 See also the blanagrams of Dinnerware! 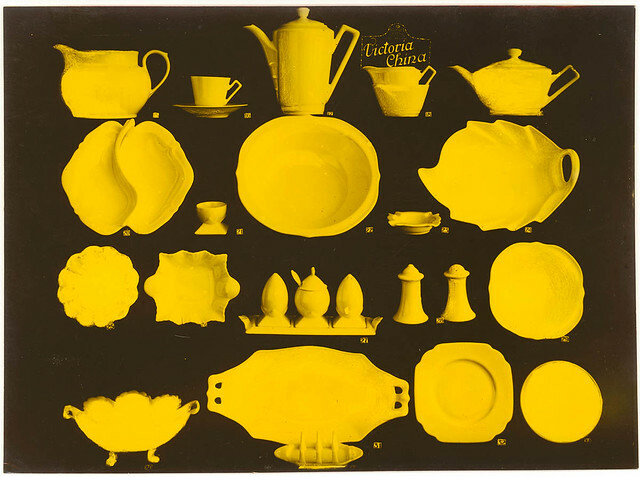 Go to the usage examples of Dinnerware to see it in context!